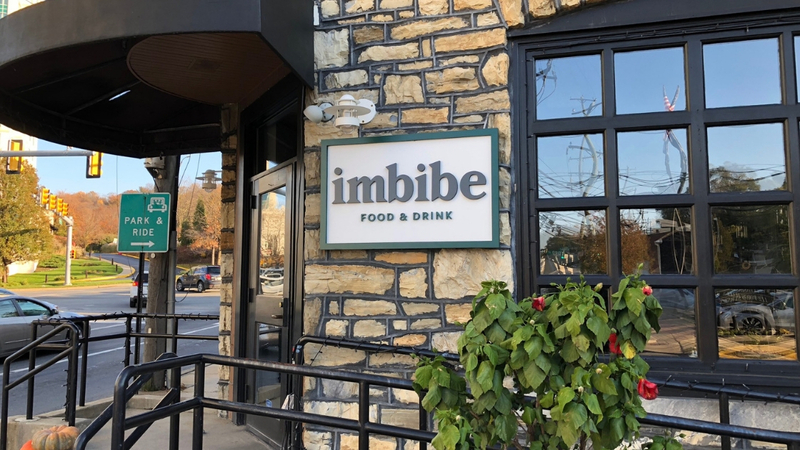 Last we we got a message that Imbibe Food & Drink, which opened in May, would close its doors as of Saturday, November 11th. 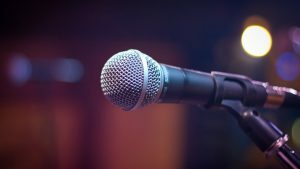 That message originated from an employee at a local company who stated that Imbibe had called to cancel the company’s Christmas party due to the fact that the restaurant was closing. We then received a second message from someone who claimed to dine there regularly offering the same information regarding it closing. Since then we have tried to confirm its closing through an email to the general manager and Facebook messages to the general manager and chef with no luck. We have also called several times and it goes to voice mail. Sunday we visited the restaurant and there wasn’t any type of note on the door. The restaurant’s social media and website do not offer any clues that it has closed. The restaurant was not open on Tuesday evening, even thought its posted hours state it is open Tuesday through Saturday for dinner. Another indicator that it has closed is that its online reservation system does not allow you to make a reservation and states it is closed each day. However, its Caviar page for delivery is still active. We will post more when we know more.